I come from a family that is super close. The holidays have always been very important to us and everyone goes out of there way to make sure we can all be together for them. Growing up I would spend every holiday I could with my family, even if it meant making the 12 hour drive home from college, or catching a couple flights. This year is a little different. I will be staying around Southern California where I live now, and spending the holidays with my girlfriend and her family. It will be a change, but I will be able to have an amazing time with some new people that I now consider my family too. One thing that has made staying around Los Angeles for the holidays even better is that my friends at Audi let me whip around their new S5 Coupe! I normally drive a truck, which is awesome for surfing and carrying all my gear, but it gets pretty annoying trying to maneuver it around a city like Los Angeles. Driving the Audi S5 Coupe has been a nice change. The thing is sick! It made all my holiday shopping way more bearable. 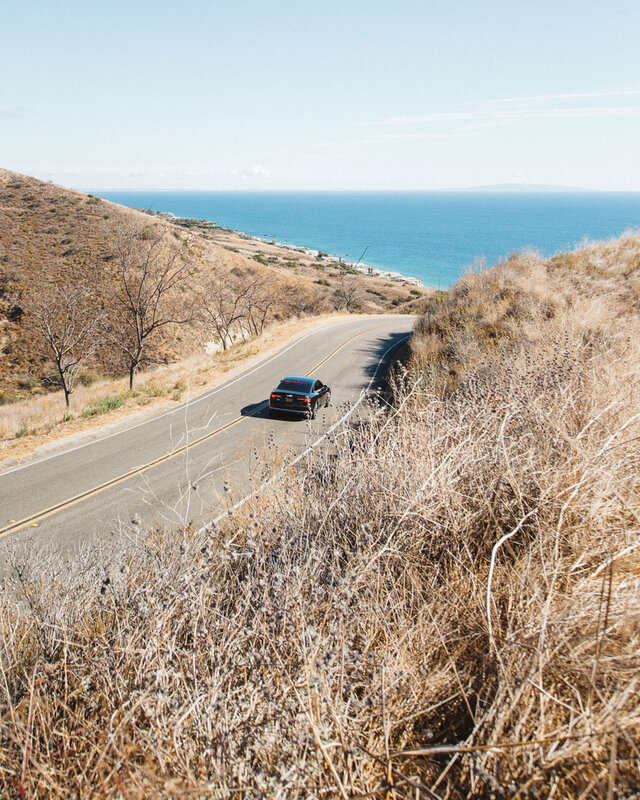 This car has made me want to take the long way home, and my dog Hanalei and I even found some awesome canyon roads in Malibu to drive. 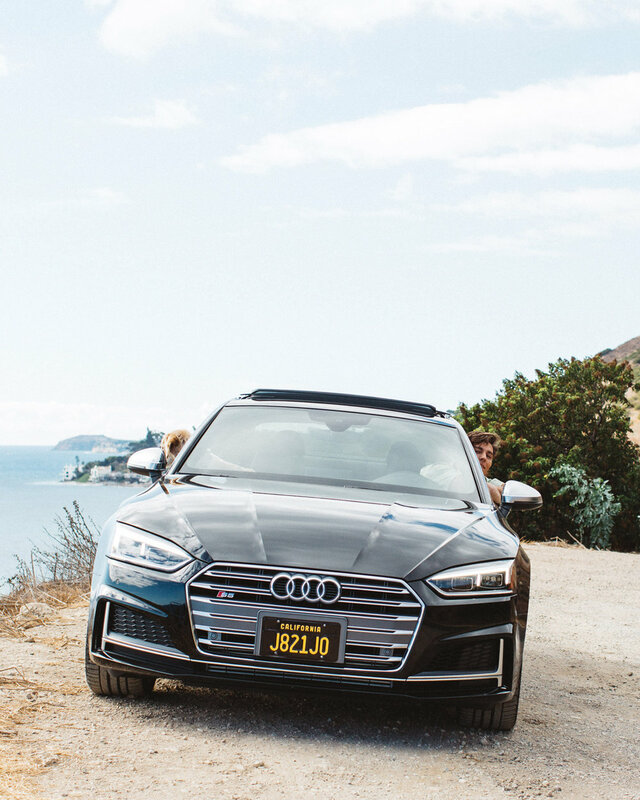 The Audi S5 Coupe has a quattro all-wheel drive system that makes driving so fun. It helps the car really grip the road, enhancing traction and handling. Another awesome thing about the Audi S5 Coupe is the virtual cockpit which has a 12.3 inch screen and syncs directly to your smart phone. Everything I did on my phone screen showed up on the virtual cockpit. It was especially nice when using the GPS on my phone. This car had every feature I could ever imagine and drove like magic.